Nick Roberts with unsigned, undiscovered and under-the-radar music from the North East. 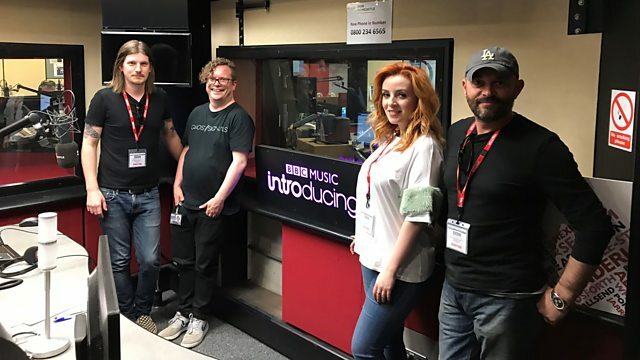 Nick is joined in the studio by Boy Jumps Ship, Charlie Dancer from Evolution Emerging with news of a music conference and Beth Macari who performs in session. Tom Robinson has a BBC Introducing Discovery.